A wide range of compact SUV models at different price points have been scheduled to get launched in the coming groups. The vehicles come from the Volkswagen family which includes Audi, Skoda, Seat and Volkswagen. Most consumers love the concept of owning a mid-sized SUV when compared to a small sedan or a large, conventional SUV. The former has limited passenger room while the latter is too huge to drive or maintain on a regular basis. At the moment, the Mazda CX3 and Nissan Juke are some of the most popular SUVs in the segment and have witnessed amazing sales in the market. Volkswagen, Audi, Skoda and Seat aim to give their competitors a tough fight by launching different models at an exceptionally budget friendly pricing. Inside sources confirm that the strategy the company used, with vehicles like Polo and Fabia will be rehashed for these upcoming SUV variants. All these upcoming vehicles will be built on the same platform, technical design and driveline. 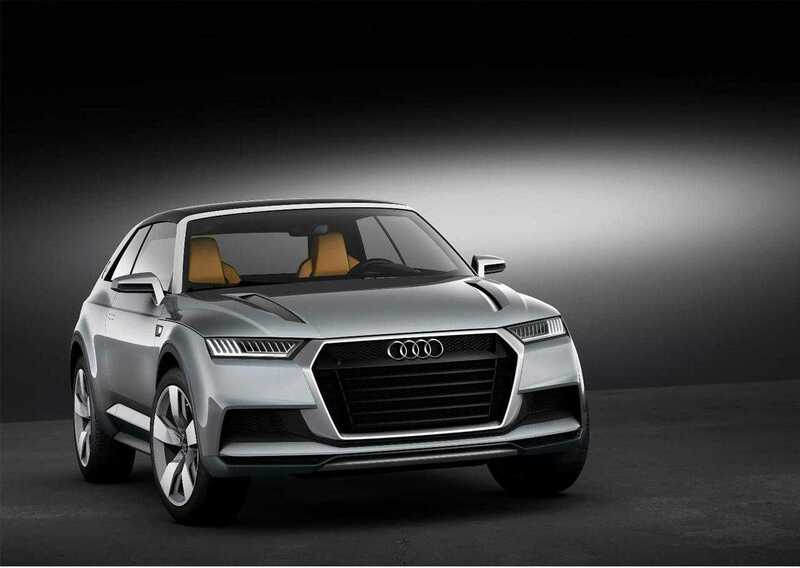 Audi Q1 is expected to be the first launch in the series. It will have a shorter wheelbase and will follow the design pattern used in the Audi A3 three-door variant. It will probably be powered by a three-cylinder petrol engine. The manufacturer has plans to use four cylinder petrol and diesel engines as well, which will vary based on the model you choose. Obviously, the SUVs with increased horsepower and engine capacity will cost much higher. An interesting update is that Volkswagen and Audi have plans to introduce plug-in hybrid variants of these compact SUVs. They will be built upon the hybrid motors used in A3 e-tron and the VW Golf GTE. On a full charge, the electric motor will be able to render a decent 31 miles, which is not the best in the class, but being hybrids, this is the maximum that one should expect from such cars. Companies refer to these models as baby SUVs because of their compact design and budget friendly pricing. 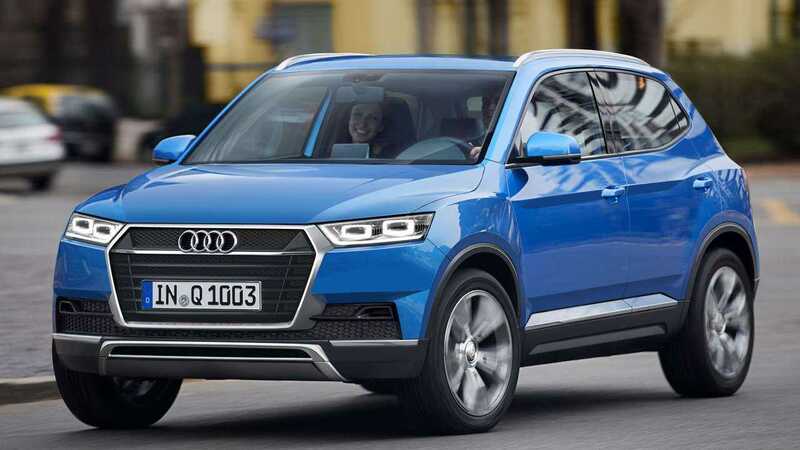 With good resale value and brand integrity, Volkswagen and Audi will price their new compact SUVs on the higher end because the companies believe that customers wouldn’t mind paying more money for luxury as well as the convenience it offers. It is to be seen if Volkswagen group is right about their prediction because they have some stiff competition to face in the market before turning the tide in their favor.